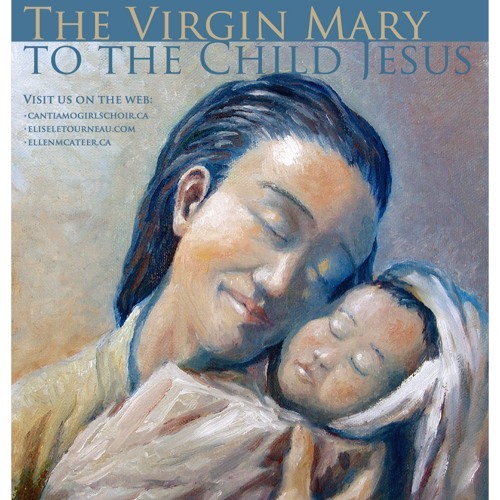 The ninth section of the cantata, "The Virgin Mary to the Child Jesus", for SSAA choir. Text by Elizabeth Barrett Browning. Music by Elise Letourneau.